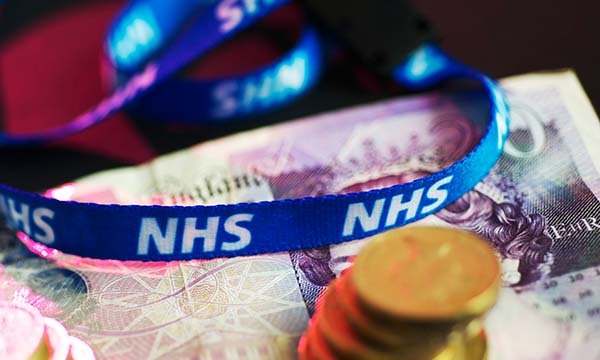 The RCN wants the government to scrap plans for a ‘crippling’ increase in the fee that international nursing staff and their families pay to use the NHS. Nursing staff from outside the European Economic Area (EEA) who work in the UK currently pay the £200 immigration health surcharge for themsleves and each of their dependants for every year of the nurse’s working visa. This is due to double next year to £400 per family member per year. MPs are expected to debate the issue tomorrow, ahead of a vote on the increase in parliament on Wednesday. The RCN is calling on college members and the public to email or tweet their MPs and urge them to vote against the fee increase. Easy-to-use online tools related to the campaign include a prewritten email or tweet and links to MP’s contact details. RCN England director Tom Sandford said: ‘These charges can tear families apart, in some cases forcing hardworking nurses to send their children back to their country of origin, while they remain to work in the service of our NHS. ‘The UK depends on professionals from around the world, and we are proud to have the best and brightest from over 200 countries represented here. The Department of Health and Social Care estimates the NHS spends an average of £470 per person per year on treating the staff and families who are required to pay the surcharge. The government said the surcharge has raised more than £600 million for the NHS since its introduction in 2015. It estimates the increase could raise an additional £220 million a year.